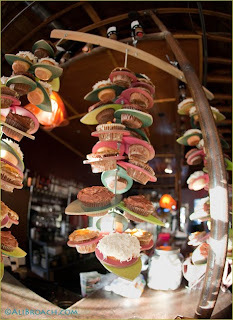 Check out this amazing suspended cupcake tower (photographed by Ali Broach) HERE featured on the Hostess with the Mostess blog. 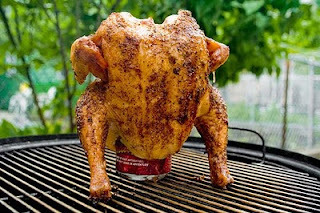 The best Beer Can Chicken recipe I've ever had can be found Here at Serious Eats.. Saw this on Kaboodle this morning and I must admit, it's a little freaky to me. 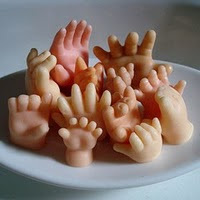 Hand soap that looks like doll hands. So, What do you think? Would you buy it or does it freak you out also? Did you know you can order custom made boxes of Kleenex for any occasion from http://www.mykleenextissue.com/ . These would be awesome and unique ideas for weddings, birthdays, new babies, all kinds of reasons. Why didn't I know about this? 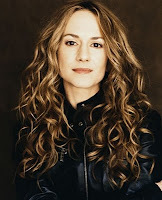 I love her in "Saving Grace". Carl Reiner is 88 today.